These faithful reproductions were officially licensed by the estate of John Lennon. Exclusive eyewear with a shiny gold finish. These metal panto frames have tortoiseshell acrylic ear pieces. 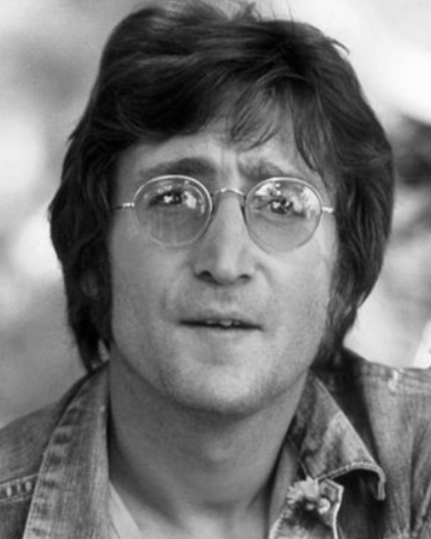 John Lennon's trademark style of glasses - you will be wearing the glasses of a legend. These frames are genuine vintage frames, but brand new, never worn, complete with the original demo lenses. Each lens is approx 47mm x 44mm. Frames come with a John Lennon branded leather pouch. Click the button below to add the John Lennon Glasses The Dreamer Collection Panto Shape Hand Made in Italy to your wish list.